is ready for your participation. NOW Optimized for all forms of applicable devices and media, visually more fun and certainly user friendly, enhanced for both our readers and advertisers, with tons of information and endless room for growth, we can now help many of our valued participators, old and new, reach the entire world via our home page banner advertising, as well as throughout the many pages of the entire website. With our new modernized capacity for immediacy and relevance, we wish to offer those first willing to support us greater value. These Home page spots, on a first come first accepted basis, will be $300/month or a full year for $3000. 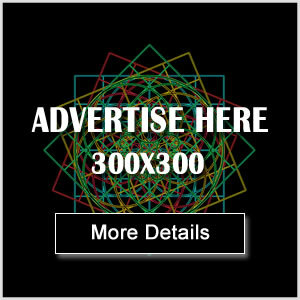 Other publicizing opportunities include our full site footer which will be available at either 300x300 or 600x300 and our 300x300 side blogs banners. The footer will be visible on every page of the website and the side-blogs adds on everything except the home page. WE also have our online Agora….biz listings available. $150/month or $1000 for the year. Our Agora spaces will have room for a logo, biz contact and a short description of services or products on offer with ‘’back space’’ for additionally provided articles and other related materials to come soon, at no additional costs. Please contact me to arrange and for full details. Simply fill out the form and choose your ad and we will contact you with further details.